Our apartments are for short or long stay in The Hague. The apartments offer luxury and comfort and are modernly furnished. 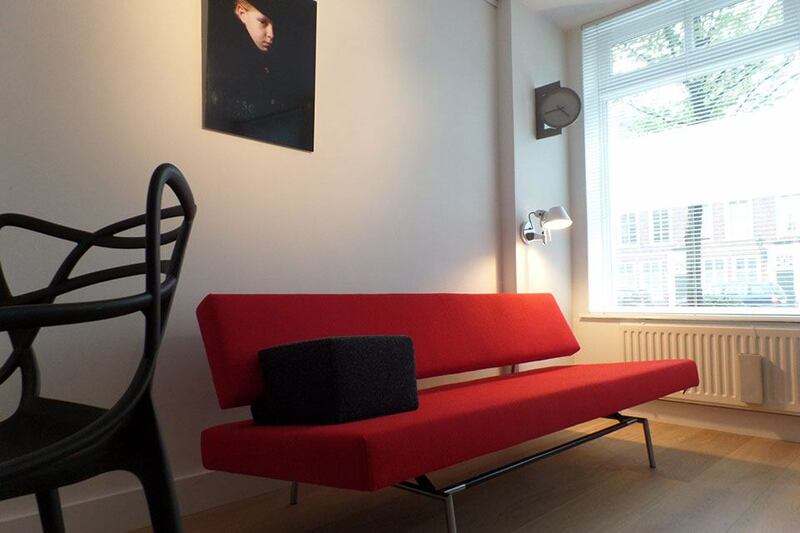 Because of the central location of our apartments, it guarantees a pleasant stay in The Hague. A perfect alternative to any hotel in The Hague. Extra business pleasure for expats and international business travelers thanks to our personal service and hospitality. Our short stay accommodations are popular with many companies in The Hague, both for expats and holiday rentals. Shortstayapartmentsthehague.com are fully equipped with kitchen facilities and are easily accessible by private or public transport. The apartments are centrally located and within walking distance of Central Station and the Dutch railway and have a private parking. Government buildings, international tribunals, companies and transport are all easily accessible from our centrally located locations. Shortstayapartemententsthehague.com offers unique, individually furnished apartments. As owners we provide a warm and personal welcome and share our local knowledge. We ensure that you can fully enjoy your stay. Book your short stay apartment in the center of The Hague for the duration of your visit to the Dutch business center. 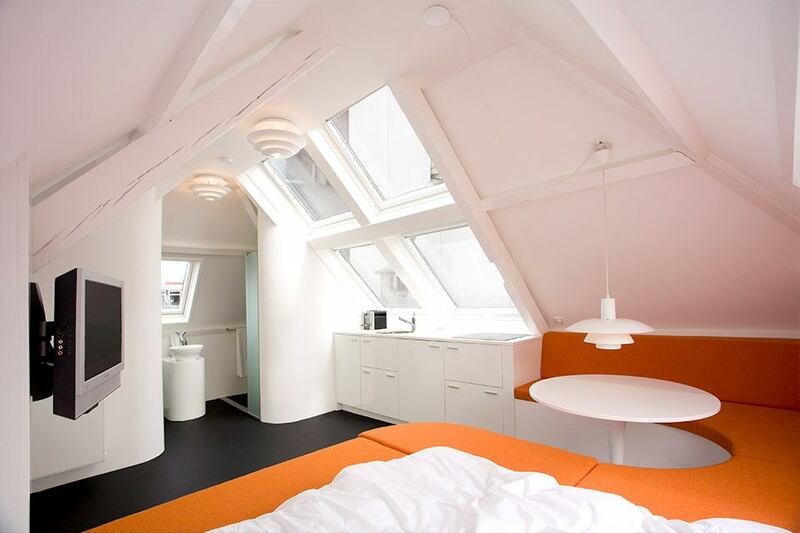 Spend your time in one of our stylishly furnished apartments in the beautiful center of The Hague. Whether you are planning a long or short visit, this is an ideal, comfortable and solid base during an exciting expat or work-related stay. Discover The Hague by bike, you can rent a bike in our neighborhood. Superfriendly host! Even little extra's like milk in the fridge and slippers. House is located in a little street and the neighborhood is amazing. We we're really happy with our stay and would recommend this house and friendly hosts! I strongly recommend the place ! When I go I always feel at home Arthur and Rachid are very hospitable and my friends , I strongly recommend the place ! 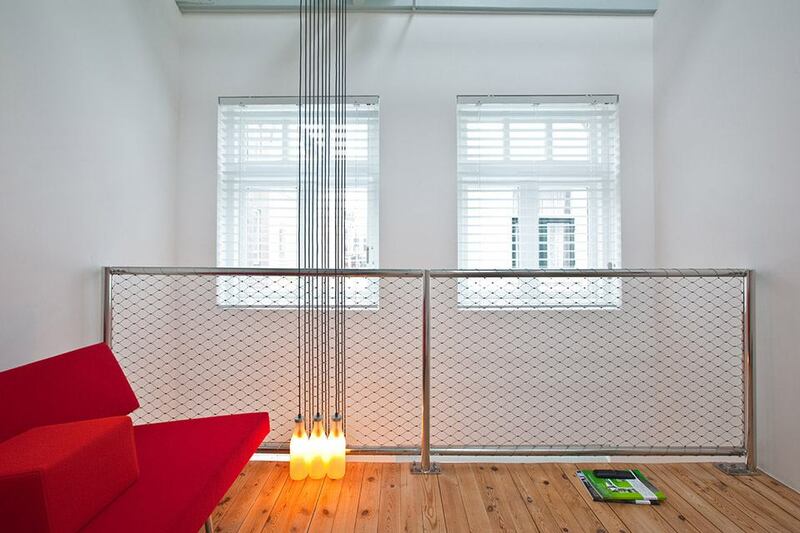 The design of the apartment is very special and unique for The Hague. We really liked it. Very helpful to have a parking space available for our rental car (for free). We are familiar with the city of The Hague so we liked to be in a place so close to all city facilities as restaurants, public transport and shops. Great accommodation! Very clean. Very quiet. Modern design in a typical small Dutch house. Nearby to both station and city center of Den Hague. Shops and restaurants very close to accomodation. A great base from where to discover the area of Den Hague by train, tram, bike and on foot. Very friendly and helpful host.